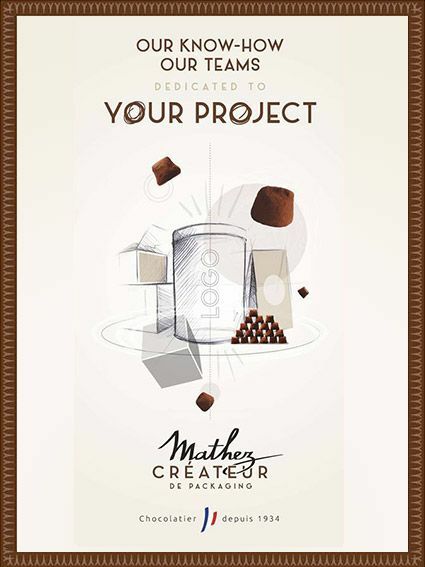 All the know-how of Mathez dedicated to your project. You want to create your box or personalized metal box? Contact the sales teams in charge of your sector now. Find our main collections and all our fragrances in store!